The most famous trumpet concertos interpreted by an Austrian soloist and a Viennese Orchestra. 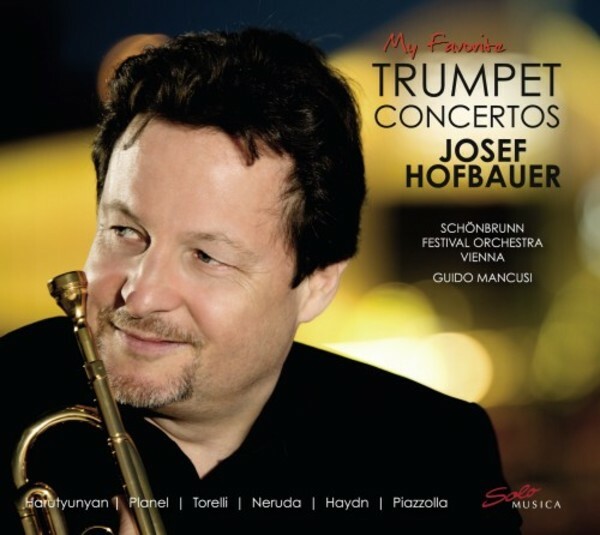 Josef Hofbauer is the first Austrian trumpeter in 20 years to record the great works for trumpet on a CD. He is accompanied by the Sch�nbrunn Festival Orchestra and its principal conductor, Guido Mancusi.